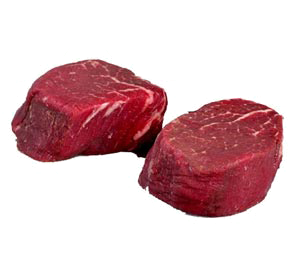 to the beef products you see in the grocery store. 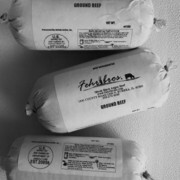 Dry-aged 14 to 21 days. 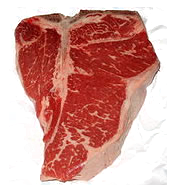 Superior genetics and rich marbling. Direct from the farm and locally raised. USDA inspected, hormone and antibiotic free. Raised the traditional way with plenty of room to graze. 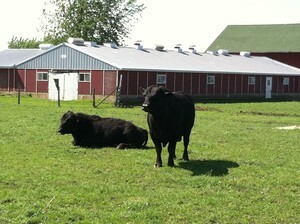 Fed on pasture, grass and hay, finished with 100% vegetarian diet. Packaged meat comes with lot numbers for traceability back to the farm. 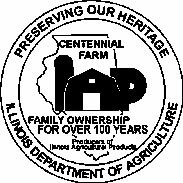 Sustainability and conservation farming methods practiced for over 100 years.